"Hi, it's Banned Books Week so I'd like to read some banned books." That was me earlier this week at my local public library. The librarian was excited to help me find the books and we ended up having a wonderful discussion about our favorite banned book. How great is that?! 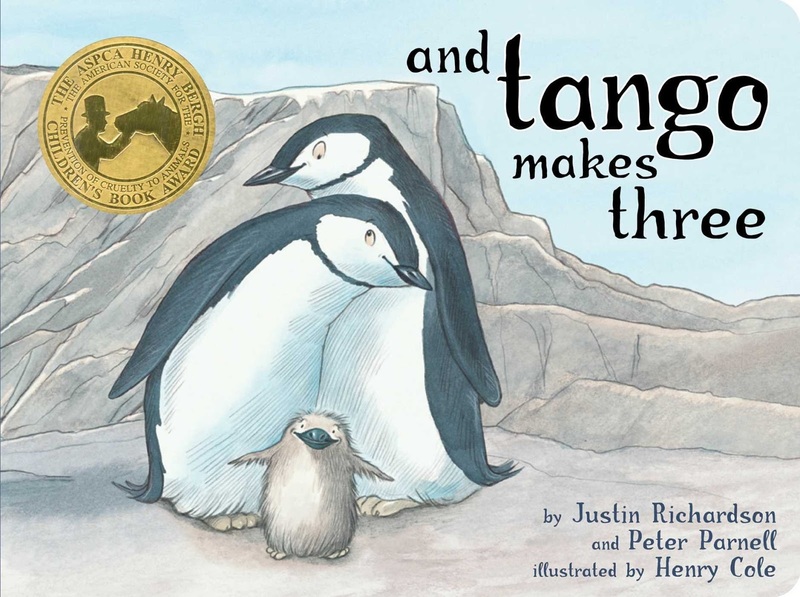 I knew I wanted to read books off the Top 10 most banned books of the year and figured I had time to read a couple children's books at the library. 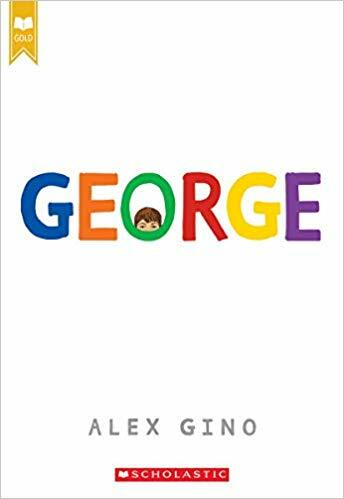 I wanted to read And Tango Makes Three by Peter Parnell and Justin Richardson and I am Jazz by Jessica Herthel and Jazz Jennings, but they didn't have a copy of the latter so I read Tango at the library and took home George by Alex Gino. Funny, but they both have scenes in zoos in NY City. 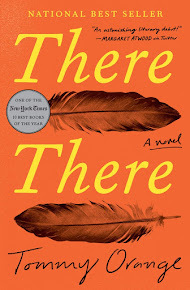 Did you read any banned books this week?